The main character, Shiina Kazuya is killed by a stranger while trying to protect his childhood friend’s younger sister. He was reborn as Cain Von Silford, the third-son of an Aristocrat, in a world of magic and swords. In order to avoid raising any flags, he tries to hide the incredible amount of stats and protections he received from the Gods. This is the royal road fantasy of a boy who is at times two-faced and at times clumsy. The story is poorly written. He is brought into the "other world" medieval with magic and no a single game or entertainment with gets conquered with just reversi. The world is for some reason build upon the rules of an rpg and the MC stats grow 10.000x as fast and as strong as ordinary people because of "blessing from all 7 gods" all action skills and magic can be learned with just the blessing so he does not need to put in any effort. MC is brain-dead and does not have common sense nor does the world when dealing with the MC. Apostle and representative of gods the saint has to bow before a mere king of a country which would fall into ruin if not for MC solving a world shocking crisis every year. MC as "sub-god" has to do menial labor and trivial task. In order to raise any and all flags, he fails to try to hide the incredible amount of stats and protections he received from the Gods instantly to both his family the king, guild master and several other people. This is the royal road fantasy of a boy who is at times two-faced (dumb and dumber with an uncontrollable murderous madness) and always clumsy as he is unable to think through any of his actions. The story fails to be either funny or exciting, a potentially interesting story based upon a simple plot ruined by bad writing and horrible characters. This story doesn't live up to the promise of the early chapters. The gods reincarnated him to being up the civilization level of the world? Nope, that ends with the introduction of a single game. Avoid getting entangled with the king and become an adventurer? Haha, nope, not only can the MC not say no, but apparently the king's job is summoning the MC every other day to complain about how OP he is or for some random inconsequential thing. The MC will do his best to not stand out, yet... more>> he will famously become an actual noble at a very young age, so all that accomplishes is repeatedly having "that brat is a noble/strongest adventurer?" over and over and over again. Sometimes the same scene will be written from multiple PoVs because apparently that horse hadn't been beaten to death yet. This WN is not bad but where is the next chapter? Why it's stop at chapter 4? It's more than 3 month right now since the last chapter. This is why people dont want to read WN most of the translator usually have this half-baked attitude on translating just because they dont has enough reader or fan they dropped it halfway then pickup other WN. Please continued translated it, I appreciate it if you could. Thank you. Although the whole “harem power fantasy” isn’t anything new, I think there’s an element of this series that seems fresh. It might just be my personal thoughts, but I think that the series is at least above some of the other, more main stream series. A painful-to-read set of underwhelming cliches. Also - the MTL'd description gives you the hint of what to expect. This is your usual power fantasy where the protag can do anything, there is no interesting plot. The MC needs to kill an evil god, but he shows no sign of appearing until c150 and even then the MC is so OP. 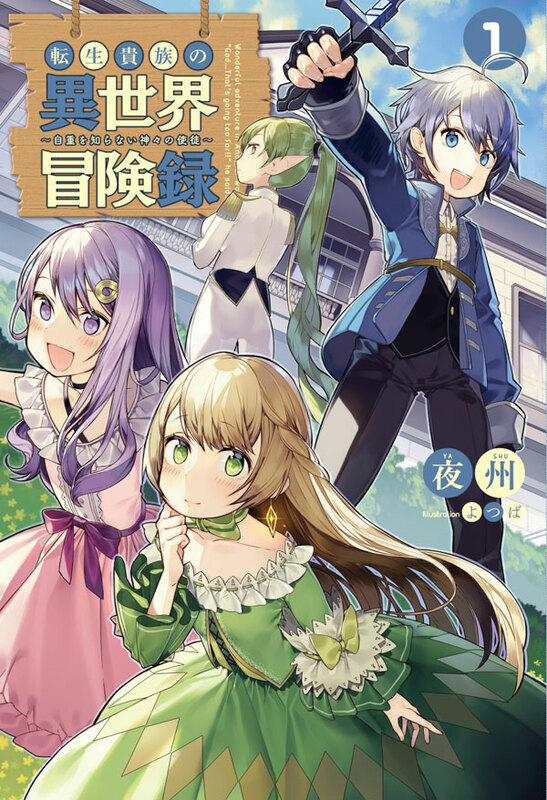 Refer to other isekai harem novels.